With two new film festivals coming to campus, a new film minor and a growing film club, there is no doubt the interest in film on campus is on the rise. The Film Club made its debut in Fall 2015 with the help of students Mike Ralphs and Gaby Worsham. 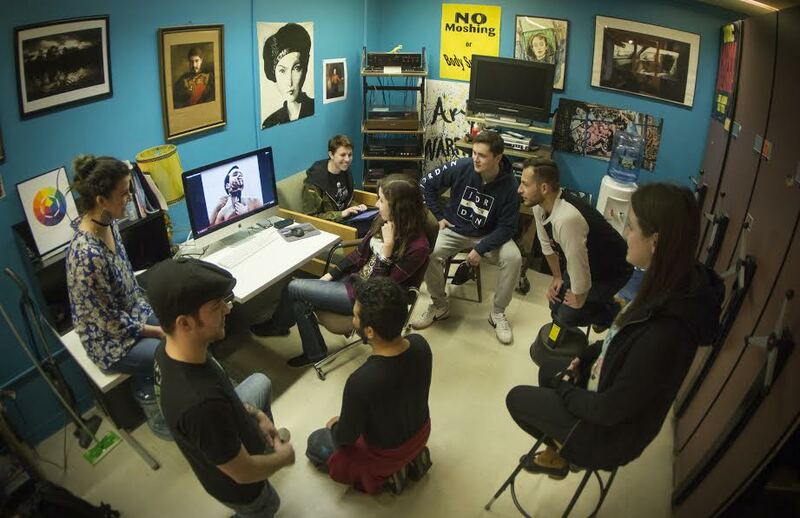 Now the club is in full swing and their work is coming to fruition with the first annual Merrimack College Film Fest. In collaboration with the Department of Communication and Media, members of the Film Club are making the festival happen. Students have been actively creating films up to 15 minutes in length to be entered into the Festival. While many submissions have been created in film classes on campus, students have also created fresh and new films just for the Film Fest. Not only do the students who submitted films get the chance to show off their work, but there will also be cash prizes given out for films in two different categories. A panel of five judges from campus administration with film backgrounds will be judging the films. Chair and Associate Professor of Communication Dr. Jake Turner is one of the judges. The best film in the categories of avant-garde and narrative will win a $100 prize. A narrative film is one that tells any kind of story. An avant-garde film is one that does not necessarily tell a story, but is aesthetically appealing and looks visually pleasing. All are welcome and encouraged to attend the showing of the films. Currently, there are about 15 films that will be shown to attendees. The festival will be held on April 5 at 4 p.m. in Stephens Auditorium, located on the bottom floor of Cushing Hall. The other festival coming to campus stems from an external organization that operates on a national level. 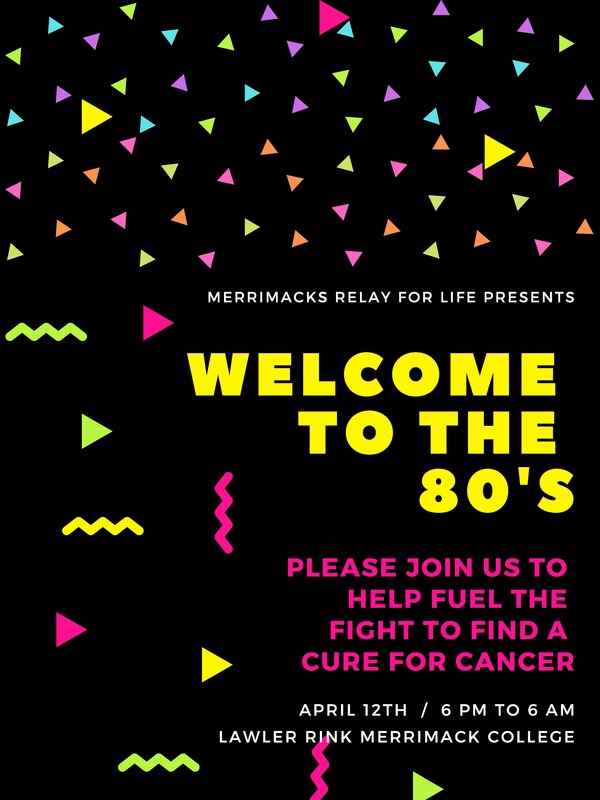 Campus MovieFest is making an appearance at Merrimack for the first time ever, thanks to the hard work of the Film Club and the Office of Student Involvement. With the slogan, “Turn one insane week into five incredible minutes,” Campus MovieFest is the largest national film festival in America. The creative filmmaking process for this one is a bit different than for the Merrimack College Film Fest. For a weeklong period, students can use the equipment provided by Campus MovieFest to create a five-minute film. These films will be judged by a panel of 10 judges on April 6, with the finale being held on April 10. The best films from this festival have the chance to go far beyond Merrimack and possibly make it into a national competition. This comes with potential to expose a student’s work on a larger and much more national scale. Members of the Film Club know that making it into the film industry can be tough, so Campus MovieFest is a great opportunity. “You have to not only be passionate in it, but you also have to be an intellectual about it,” said Film Club President, Mike Ralphs. The Merrimack College Film Fest is a culmination of the work put on by the Film Club, namely Ralphs and Worsham who started it, along with Olivia Lombardo and Christina Prendergrast who have recently taken the reigns. Turner, who has been working in the Department of Communication and Media for eight years, is excited to see these students take a big leap in pursuing their interests in the film industry. 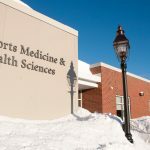 “It’s representative of people becoming more interested in producing films and this kind of becoming may be a direction for students at Merrimack,” he said. A New Favorite Lunch Spot on Campus? The Beacon is a student-run news organization. 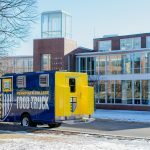 We are located at Merrimack College in North Andover, Massachusetts. 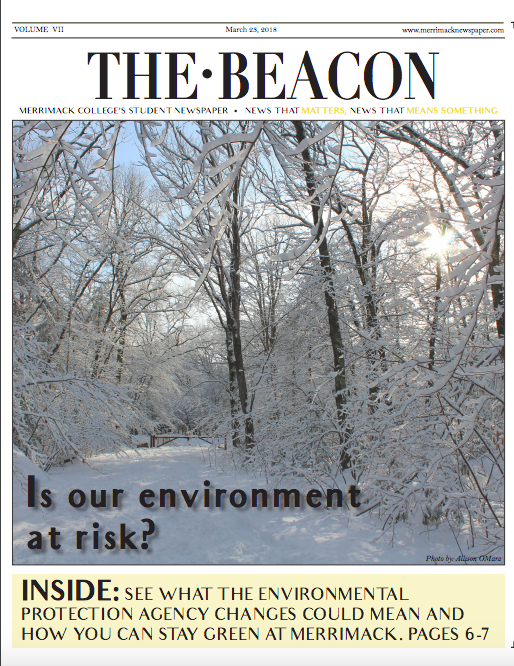 Please contact newspaper@merrimack.edu for more information.